Phuket Governor – Maitree Intusut recently held a press conference to discuss future promotion activities for Phuket’s tourism industry. 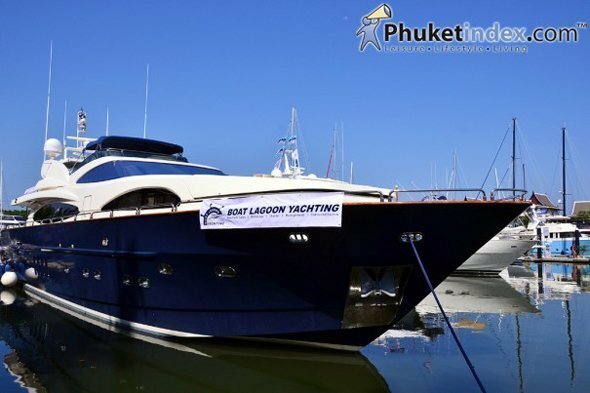 At the conference he said “In 2014 Phuket will focus on the high-end market of tourism and will join more international road shows such as Cruise Shipping Miami in the USA, the Golf Tourism Convention at Hainan, China, Luxury Travel Mart Asia at Shanghai, China and World Health Tourist at Washington, USA. By doing so Phuket is going to be marketed to the entire MICE market group, health and tourism markets etc.